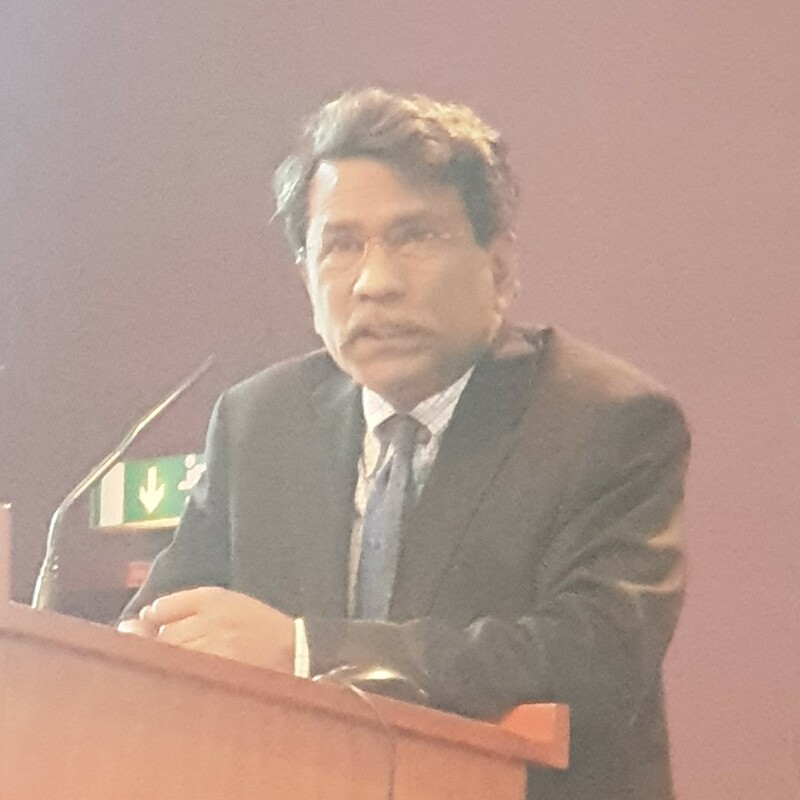 Distinguished Professor Ali Riaz has presented a paper titled “Understanding the Radicalization of the Bangladeshi Society and Politics” November 29 at the Annual Seminar of the South Asia Observatory of the Network of Researchers in International Affairs (NORIA) in Paris, France. 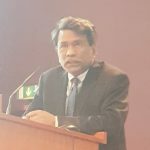 Riaz argued that although Bangladesh has experienced a growth in the number of violent extremist groups, particularly violent Islamist groups, both local and global, the country’s mainstream politics has also witnessed radicalization. He insisted that extant discussions ignore the rise of extremism of other variants and other sources of radicalization in Bangladesh. His paper examines various sources of radicalization of Bangladeshi society and politics. Adopting a broader approach to radicalism and radicalization process, Riaz argues that the nature of radicalization in Bangladesh is complex. In recent years, deep schisms within the Bangladeshi society have been laid bare on various issues. But most importantly, the fissure has created the space for radicalism, violent and nonviolent, in the mainstream discourse, and they have been mainstreamed. The annual seminar was co-sponsored by IRSEM (Institut De Recherche Strategiue De E’Ecole Militaire) and DGRIS (Direction Generale des relations Internationales et de la strategle).